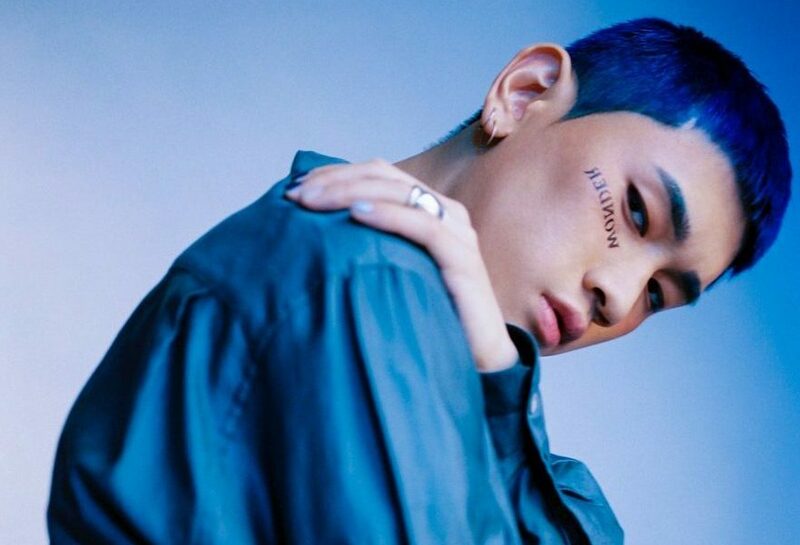 Crush announces first North American tour – Hello Asia! Shin Hyo-Seob, professionally known as Crush, has announced his first North American Tour supporting his most recent album, Wonderlost, which was released July 2018. He is kicking off the tour on November 3 and 4 in Seoul, already selling out the 2 nights and over 8,000 tickets at Olympic Hall. US and Canadian fans will also be able to see Crush perform at his 7-city North American tour from November 21 at REBEL in Toronto, Canada and wrapping up December 2 at The Moore in Seattle, Washington. Crush’s notable collaborations include “Beautiful” for the Korean drama, “The Lonely and Great God – Goblin”. The single currently has 33.4+ Million Streams on Spotify and had digital sales of 1.9+ Million. “그냥 (Just)” with Zion.T debuted at number one on the Gaon Singles chart and won Best Collaboration & Unit at the 17th Mnet Asian Music Awards. The R&B singer is currently active as a member of the hip-hop crew ‘Fanxy Child,’ which consists of Zico (rapper, producer), Millic (DJ, producer), Staytunes (producer), Penomeco (rapper), and Dean (singer, producer). Their representative songs are “Fanxy Child”, “Bermuda Triangle,” and “Paradise”. “Bermuda Triangle” has topped several music charts. We hope he comes to perform in Australia soon too!